Considering a set for my truck for the bottom of a 3-way front once my 8's wear out. Then again, they were so inexpensive ($25 shipped per pair) and perform well for the range given that I'm not sure if I will try something else or just replace them with the same. Biggest advantage I see besides the GS being of higher quality build, is the 6x9 will duct out past the door as it's designed for 6x9's. I'm sure Nick will dog me for not switching though. I'm cutting you from my install services again. That made me lol in my office. Just placed an order for a set of GS690s from my local dealer yesterday. They will be paired up with a GB25/GB10. Can't wait to see how they sounds. 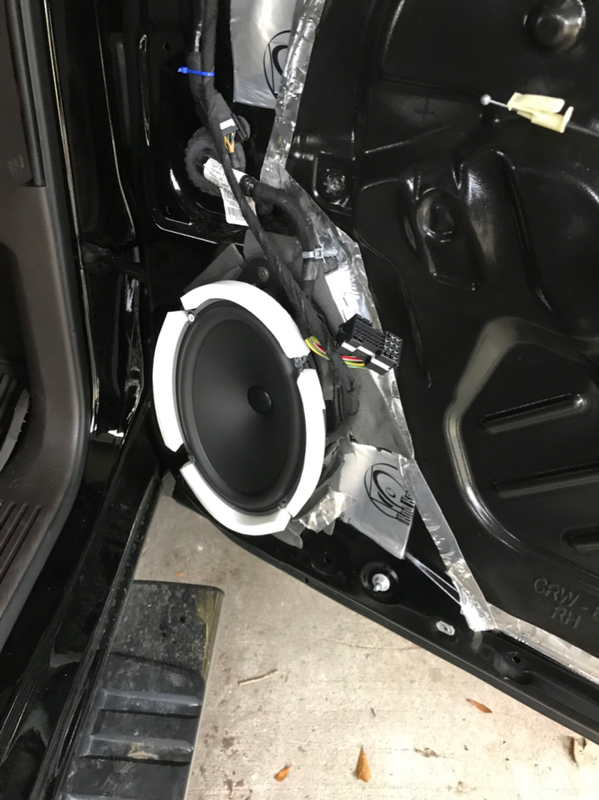 I've heard great things from others that have installed them in Toyotas like mine. Finally got mine installed. I’m digging them. 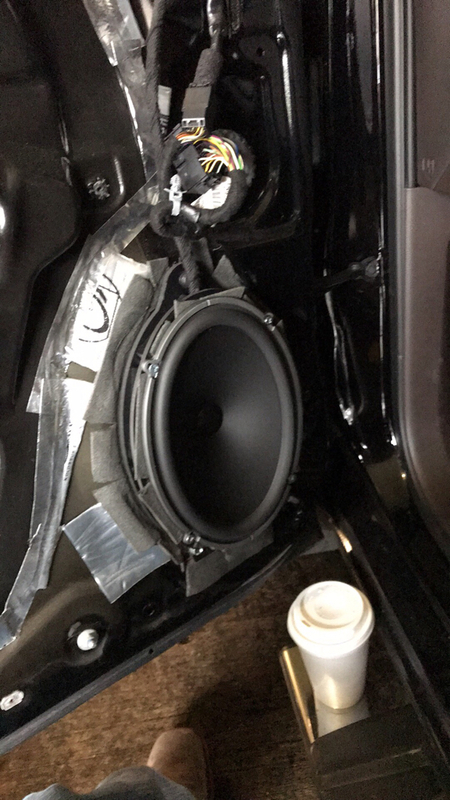 Definitely have more output than my 6.5’s but I’m pretty surprised by how much the door “enclosure” shapes the response. Last edited by brumledb; 12-24-2017 at 03:43 PM.. Damn! I wonder how they stack up to the ID 6x9s? I wish I had a temp set or speakers to run Id send you mine for a comparison. That adapter/enclosure is incredible looking. Don't see many that are worth showing rathering than covering up. I got mine installed recently and have a Zapco ST-4x SQ bridged to them for 190x2. The install itself is pretty solid. Holy hell the midbass is insane. 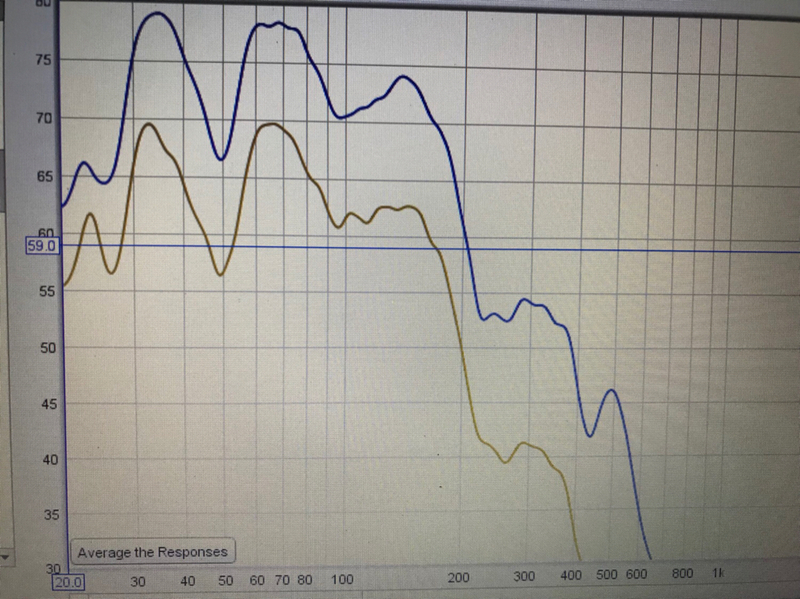 They took A LOT more eq to whip into shape than the SB17nrx woofers but the AF's are a completely different animal too. I should have taken a screenshot of the before eq. Might actually do that next time I have the rta in there or just get bored. Once I got them whipped into shape they were wonderful. To be honest I think my response looking a lot like Mr. Brumble's measurements has a lot to do with the door "enclosure" and the vehicle itself. I had a lot of the same peaks and dips with the SB17's but to a lesser extent just like in Mr. Brumble's comparison to his 6.5's. I'm running mine 60-2900 and they even sound good with no lowpass and rolling off naturally. I ALMOST don't need a sub now. 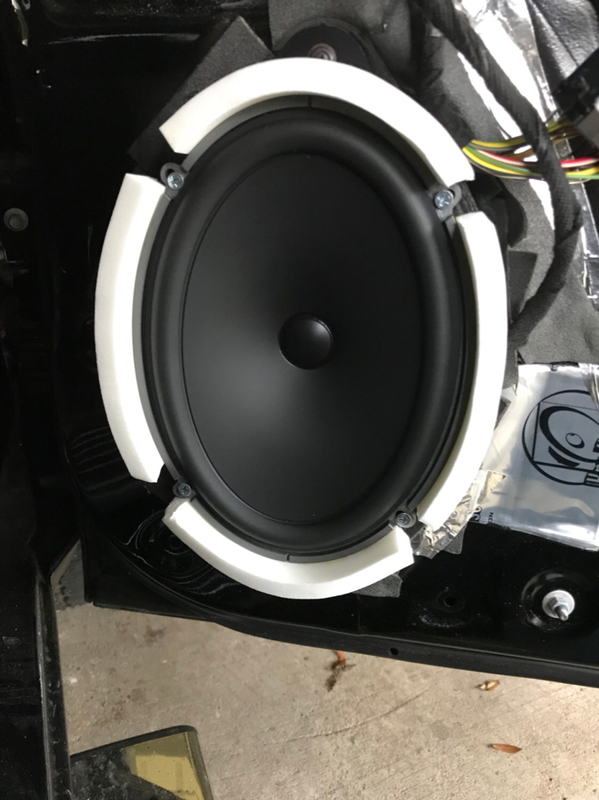 Will probably take them up to 65 or 70 with the sub at 50 because I think my mid 40's cabin resonance is causing some bloat even with a 24db Butterworth at 60. I know the sub is compensated for that resonance. 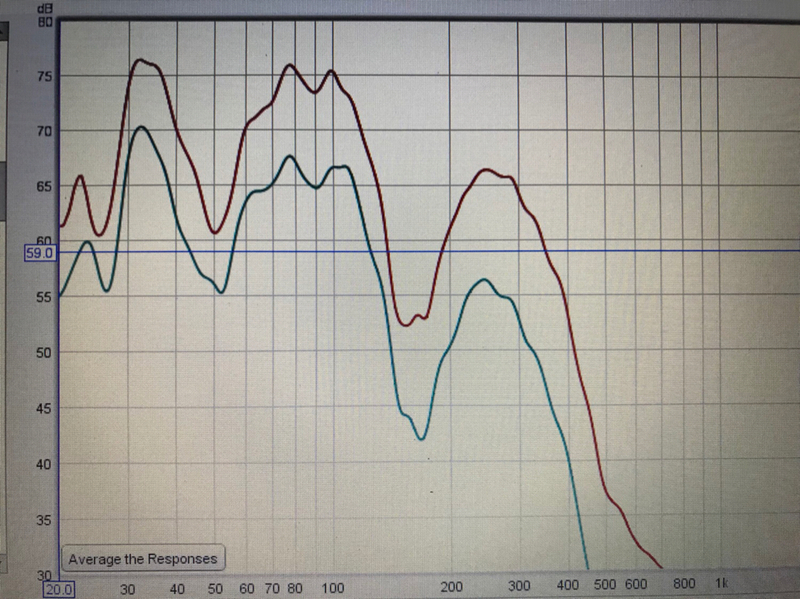 Due to the nature of reproducing low frequencies, eq shouldn't really be much different from driver to driver if they belong in the same category (midwoofers in this case) if they are placed in the same install. Maybe changing electronic slopes to get the same rolloff due to different qts, fs, and sd.